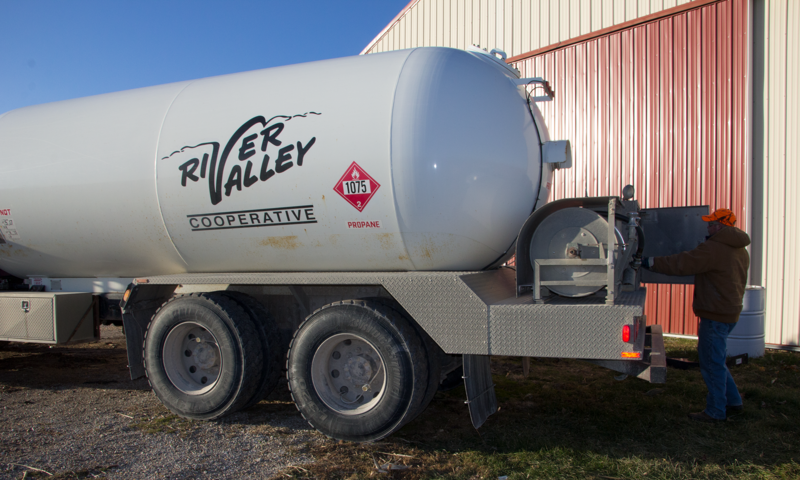 Whether you need gasoline to keep you rolling, propane to keep you warm or dry your crops, lubricants and oils to keep your machinery running efficiently, or diesel to run your farm equipment, River Valley Cooperative has you covered. 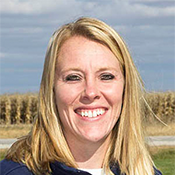 River Valley Cooperative provides propane, lubricants, and refined fuels in eastern Iowa and western Illinois. TANKS - We can lease or sell you a propane tank to heat your home. 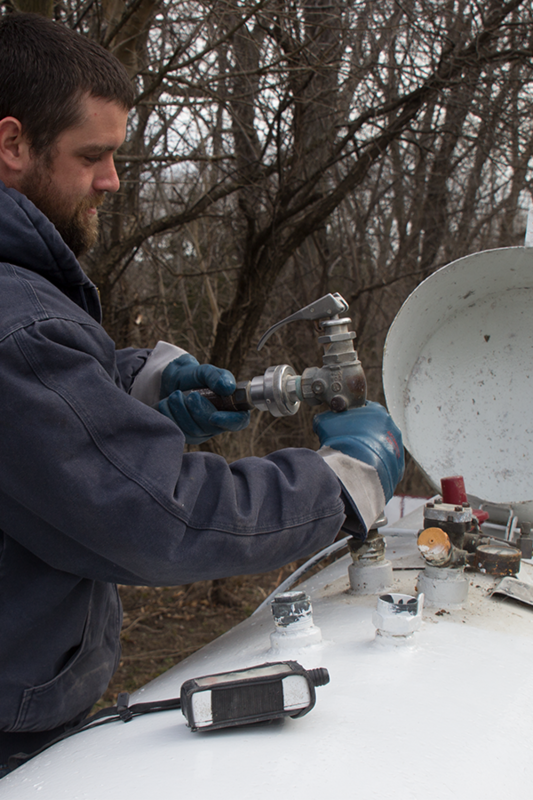 PRICING OPTIONS - We offer a selection of propane contracting options to meet your needs, including prepay, even pay, or no-money down. You can also have your payment automatically deducted from your checking or savings account, if that’s more convenient. AUTO DELIVERY - Sign up for our Auto Schedule program, which uses a degree-day system to approximate your fuel usage with the temperature outside to make sure you never run out of propane. Looking to order propane? Click to submit your order (available to current customers only - new customers will need to call one of the numbers listed above). Need diesel fuel, unleaded gasoline, ethanol-blend gasoline, or biodiesel? 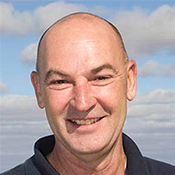 We deliver for all your commercial and farming needs. When you take advantage of our popular Automated Fuel Delivery (AFD) service, you never have to worry about running out of fuel. 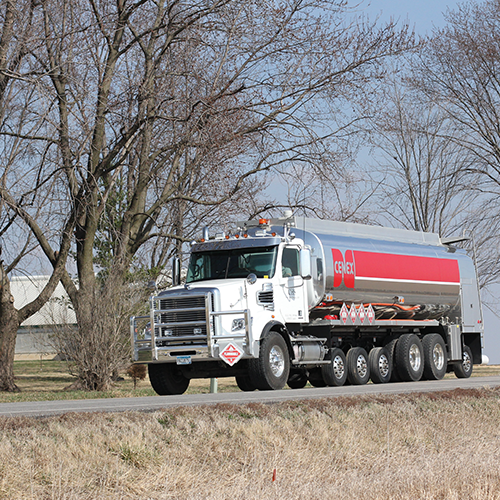 With AFD, fuel is delivered direct from the terminal to your tank by Cenex. We’ll also monitor your tanks automatically, so more fuel is scheduled for delivery, based on your usage. There is no cost to participate in the AFD program. Several payment options are available, including daily pricing, contracting, and deferred billing. With deferred billing, you pay for the fuel as you use it, with the benefit of the average monthly pricing. This gives you the ability to increase cash flow by paying as you go, plus you’ll avoid peaks in fuel prices. Download an account application today! Select a specialist to view their contact information. Safety is job-one at River Valley Cooperative, and your safety is our energy department’s top priority. Did you know you may not always smell a gas leak? Some people, especially the elderly, are unable to detect the scent of gas. Colds, allergies, sinus congestion, tobacco, alcohol, and some prescription medications may diminish your sense of smell, as well. Cooking odors or other strong odors may also mask the smell of a gas leak. On rare occasions, odor fade occurs. 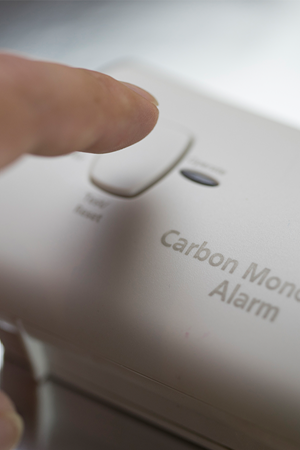 Propane gas loses its distinctive odor when it comes in contact with contaminants. To keep you safe, we encourage you to install a propane gas detector, in accordance with the manufacturer’s instructions. *Current River Valley Cooperative propane customers who refer a friend, family member, or neighbor to our Energy Department and the new customer purchases or contracts a minimum of 300 gallons of propane within three months, both will receive a $50 credit on their propane account. Contact our Energy Department for more details or complete a referral form by clicking REFERRAL FORM. $50 credit to be used toward customer’s next propane purchase and must be used within one year of issuance. No cash value. Additional exclusions may apply.